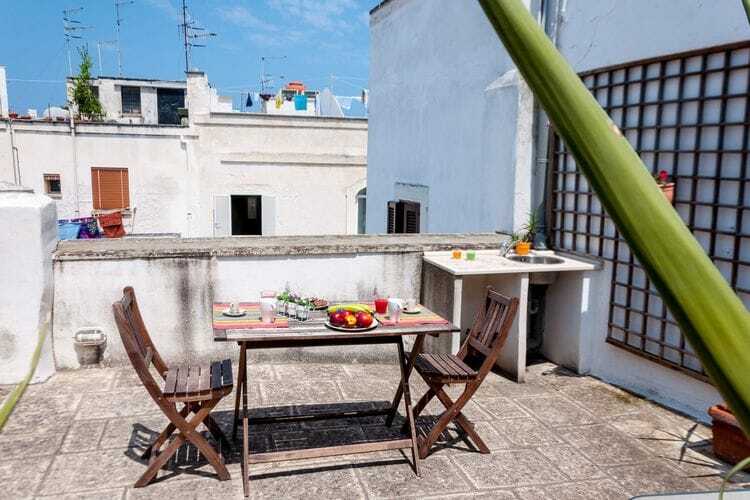 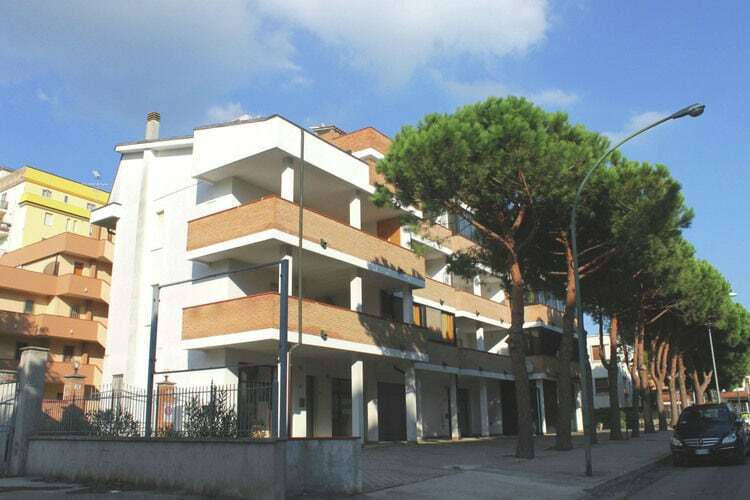 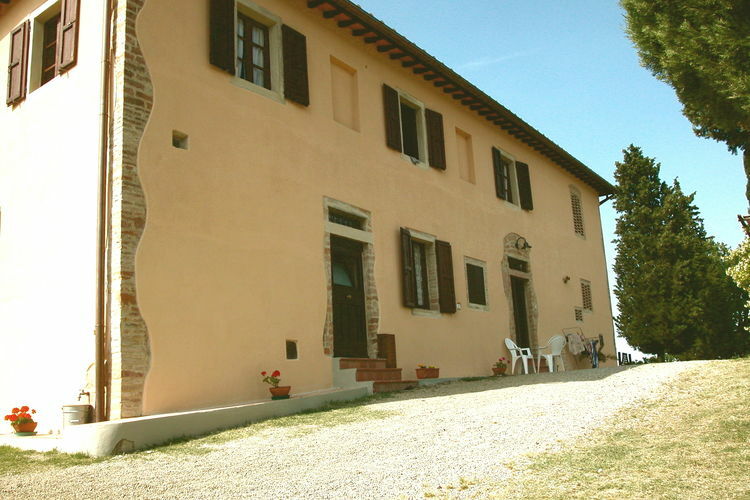 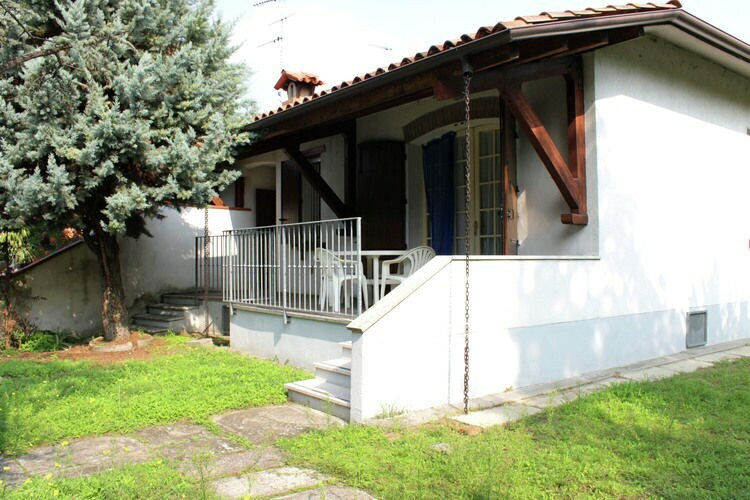 Homes in Italy Holiday Rentals Vacations in Cottages Chalets Apartments Villas Online Bookings. 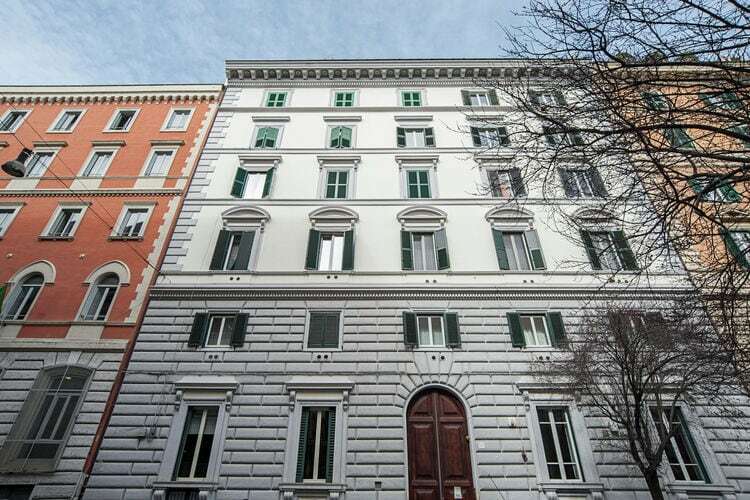 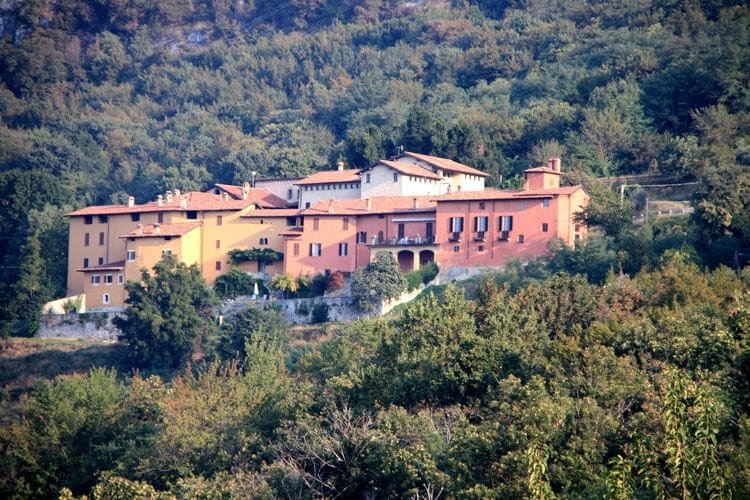 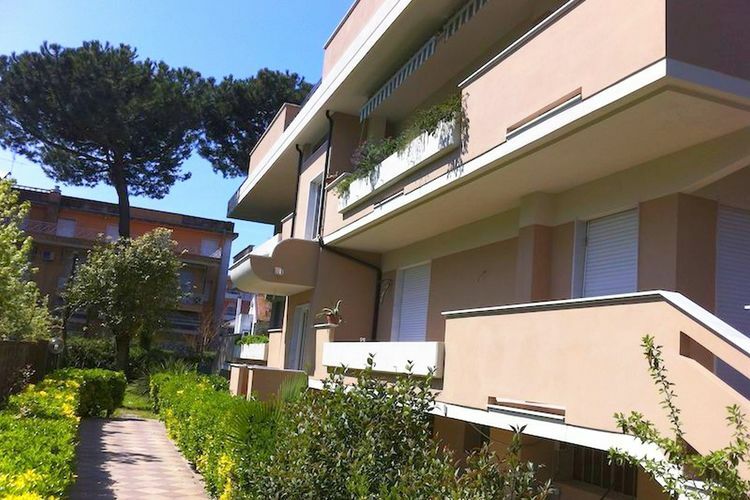 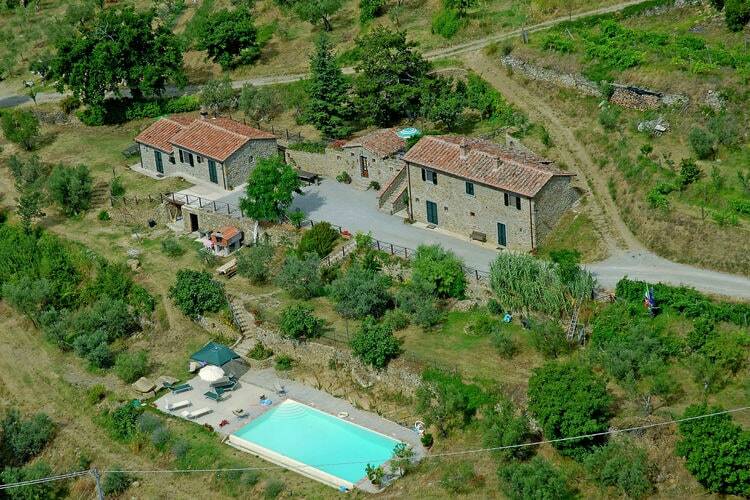 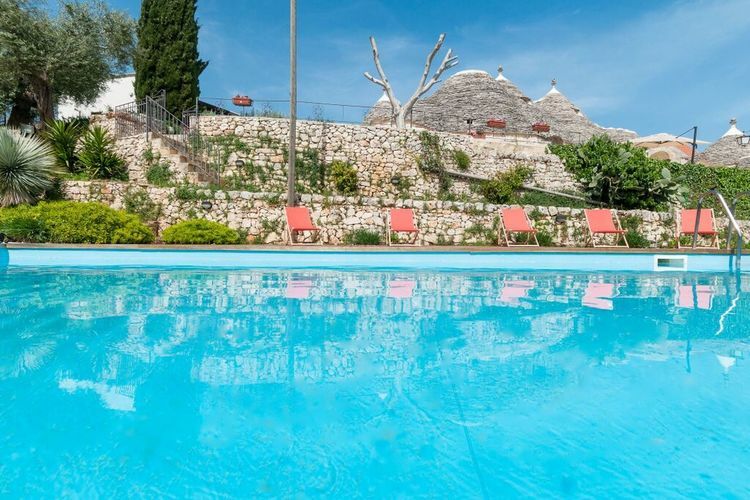 There are 5187 Italy Holiday Homes - to see the other properties please use the page selector. 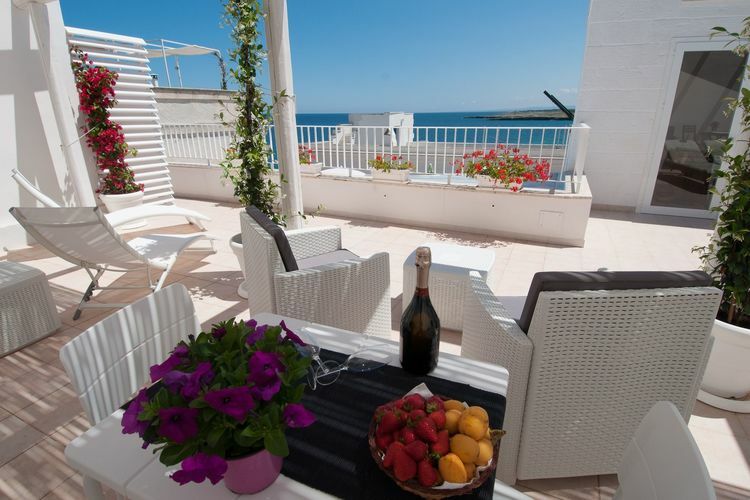 Apartment near the beach for relaxing holidays, cycling or walking. 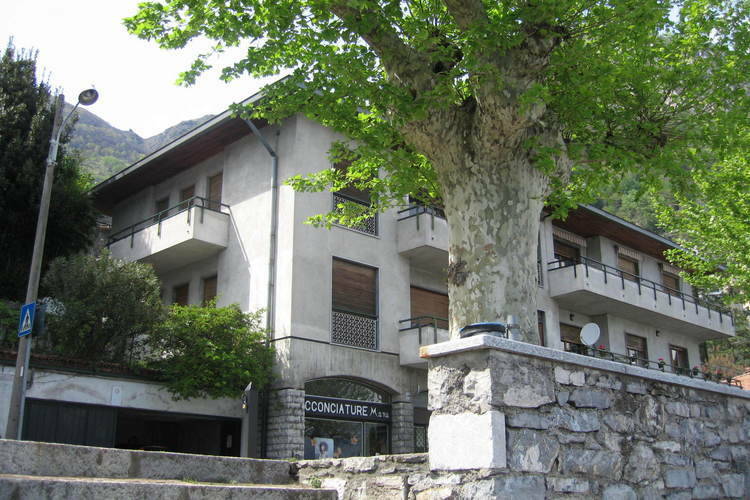 tastefully decorated apartment in Musso, Lake Como. 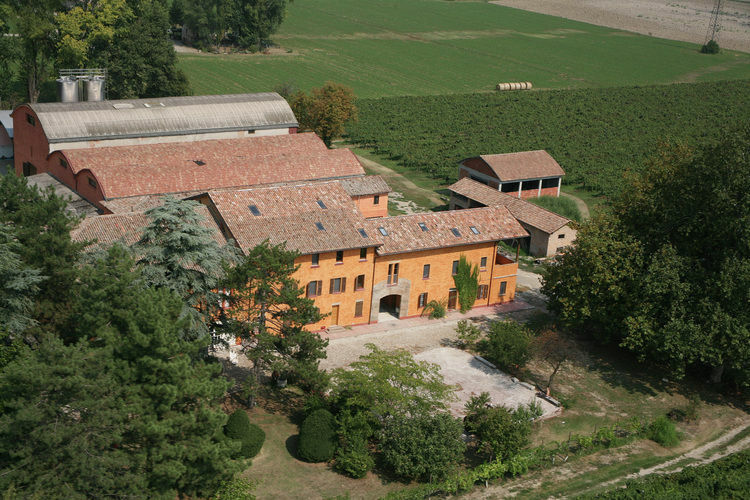 Apartment housed in a farmhouse, located on the land of a wine producer. 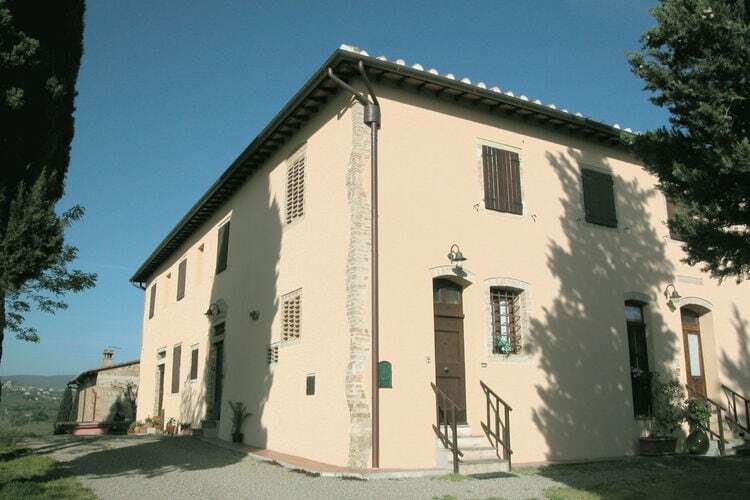 Apartment in a farmhouse, located on the land of a wine producer. 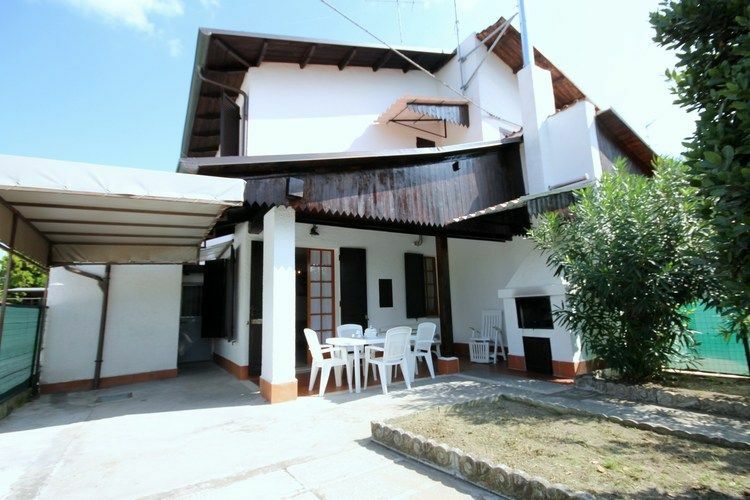 House with a garden and patio with barbecue only 600 meters from the beach. 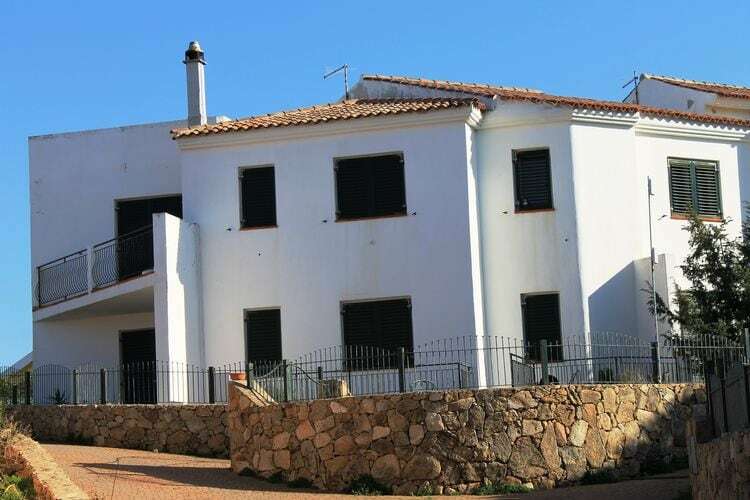 Spacious house, near the beach, private garden and interior car park. 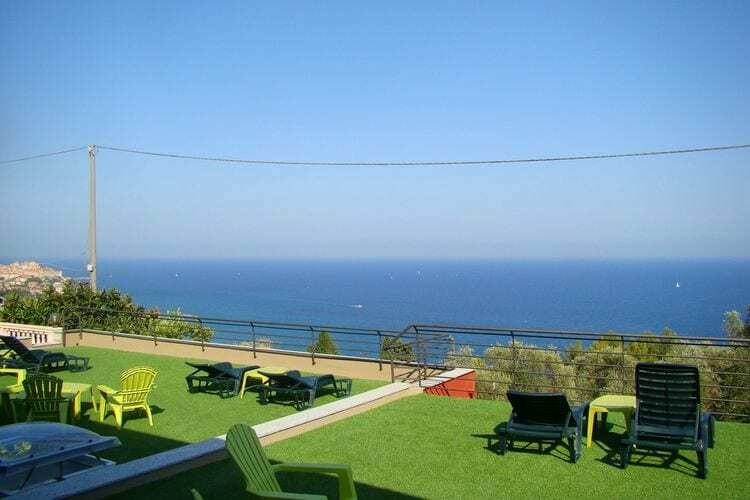 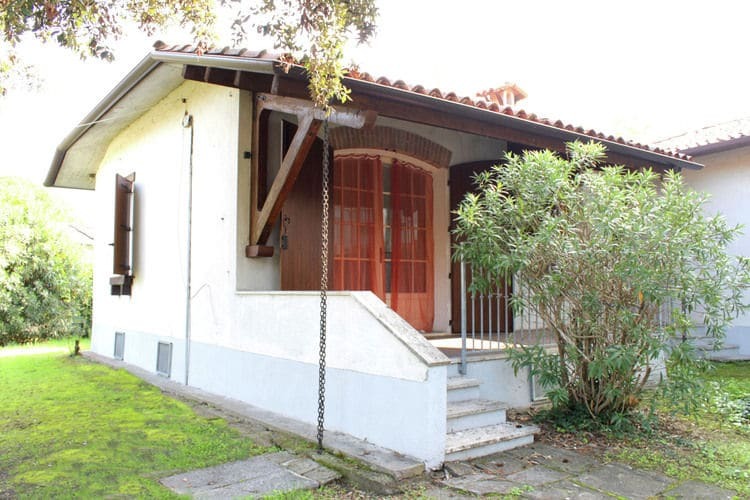 Spacious semi-detached villa, with private garden at 650mt from the beach. 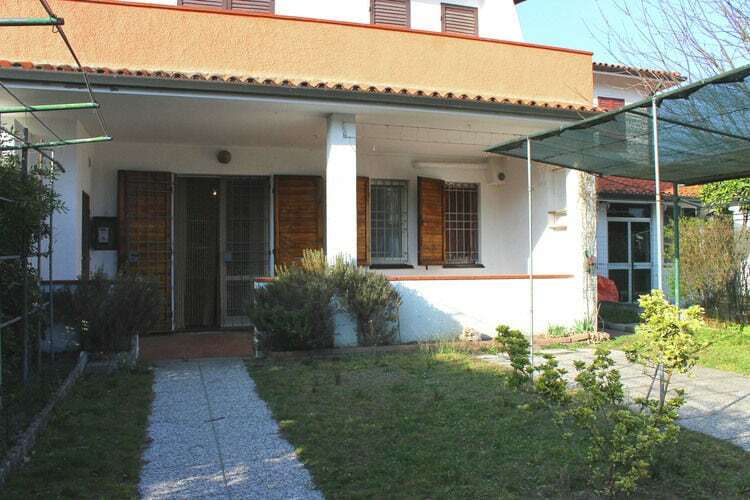 Spacious semi-detached house on the ground floor with a big garden. 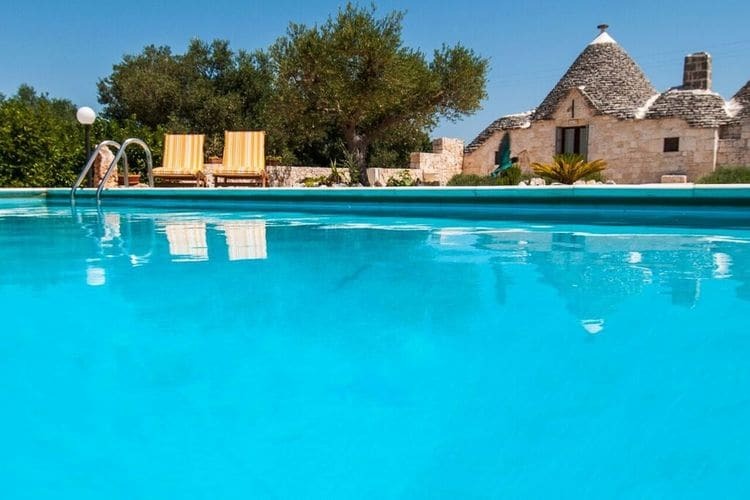 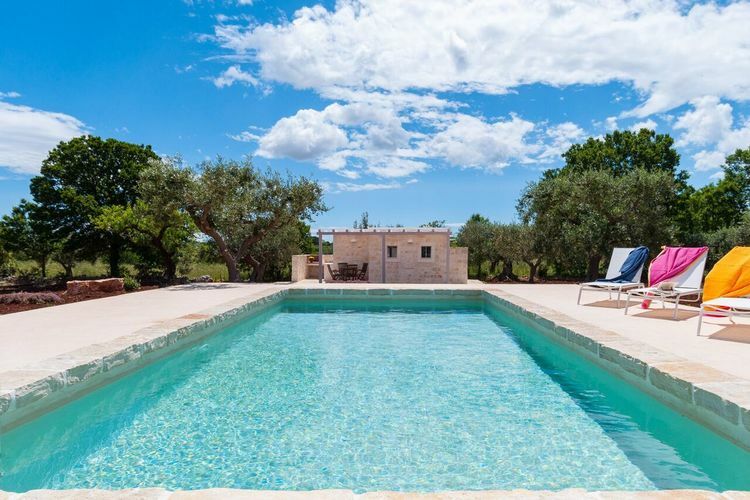 Surrounded by olive trees with private pool, what more could you want? 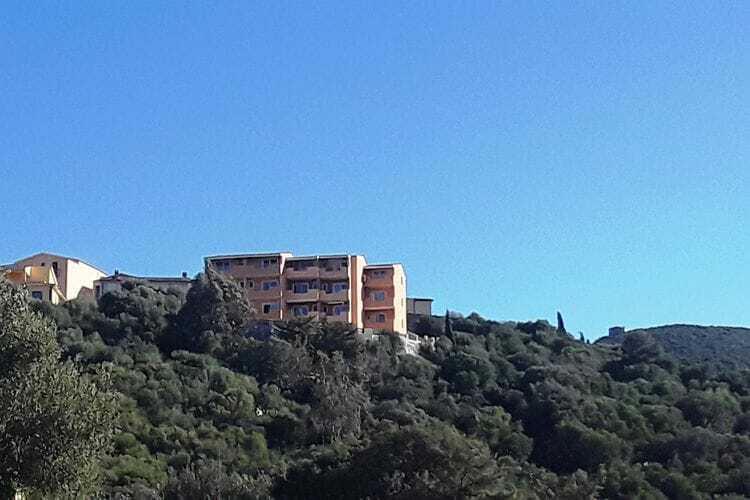 Apartments to vacation let, Boats, Barges, Bungalows, Casa Rurals, Castles, Cave Houses, Chalets, Chateaus, Condos, Cottages, Farmhouses, Fincas, Flats, Gites, Hotels, Houses, Islands, Lodges, Mansions, Marinas, Mobile Homes, Penthouses, Studios, Townhouses, Luxury Villas with private swimming pools for rent, Village Houses. 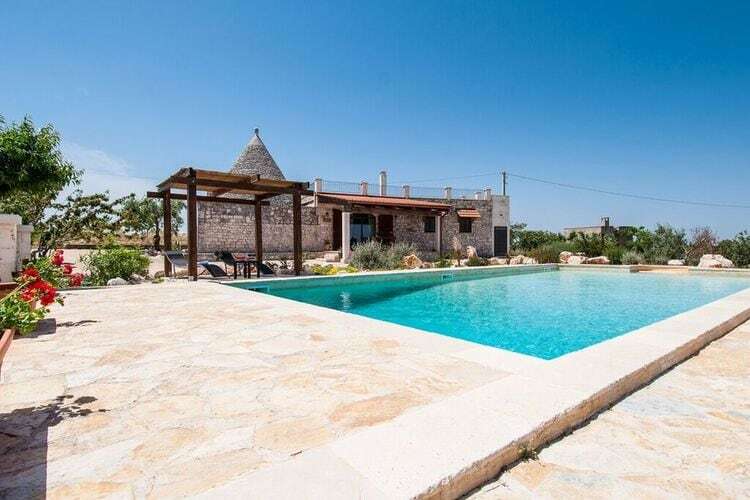 Worldwide Holiday Lettings Italy Vacations, Listings, Luxury Villas, Bargain Cheap Vacations, Holiday Homes, Frontline Beach Front Properties book online with confidence.